So you’ve taken Crochet BASICS! 101 or you’ve been crocheting for years…what’s next? Pick a project and learn new skills! We’ve picked a few projects to choose from depending on your skill level. All techniques are project based. Don’t see anything you like? Pick your own pattern! Description: The Artfully Simple Infinity Scarf is a great one skein project that really shows off interesting and luxurious yarns. 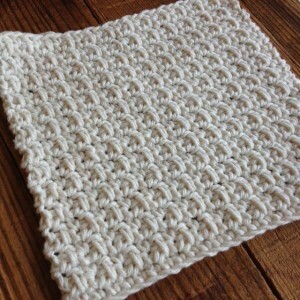 Super easy pattern, perfect for wearing doubled as a cowl or long and tied with a button embellishment. 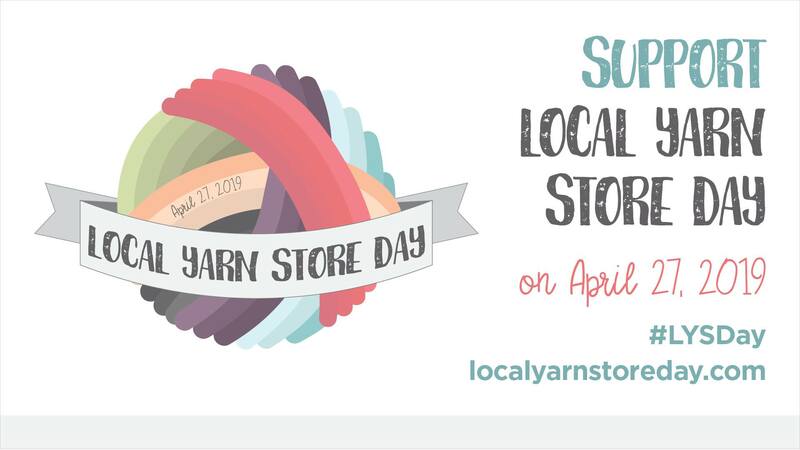 With the right yarn, it’s a wearable work of art! 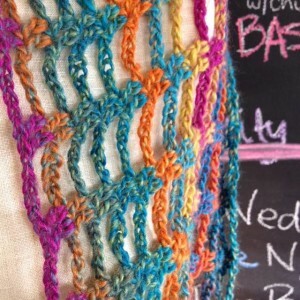 The Elise Shawl is a one or two skein project that can use a variety of weights. 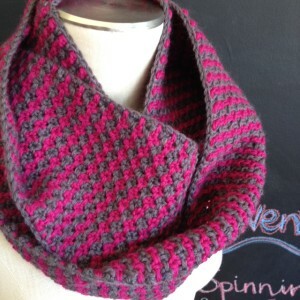 The sample shawl was made with one skein of a variegated sock yarn. 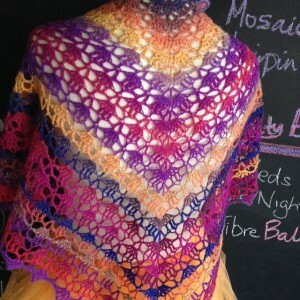 The shawl would look equally as stunning in a solid or tonal! Knitted brioche is everywhere right now, and it is easy to see why. The fabric it creates is squishy and dense, and it is a great way to play with contrasting colors. The crochet version of brioche is even more delightfully cozy and warm, and works up in next to no time compared to knitted brioche. Great beanie for guys and girls! 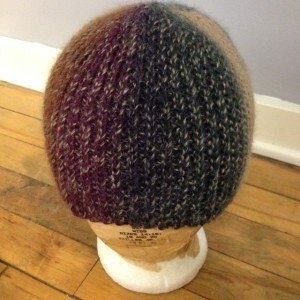 The Spinwheel Beanie is made with slip stitches in the back loop. 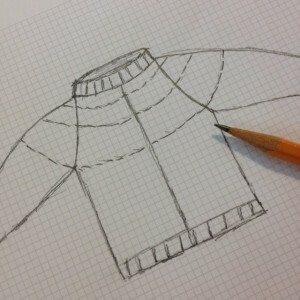 The pattern is written for an adult large, but a recipe is given for custom fitting to the desired size. Don’t like these patterns? Choose your own! Let your instructor know ahead of time so she can be prepared to help you. 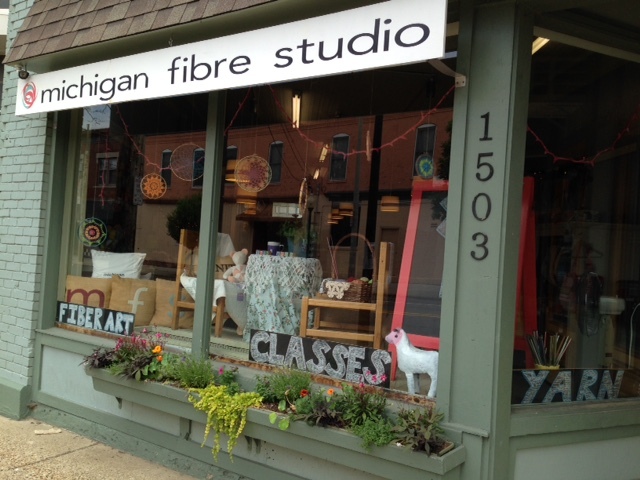 Want to try Tunisian Crochet? Mandalas? Good ol’ fashion granny squares? 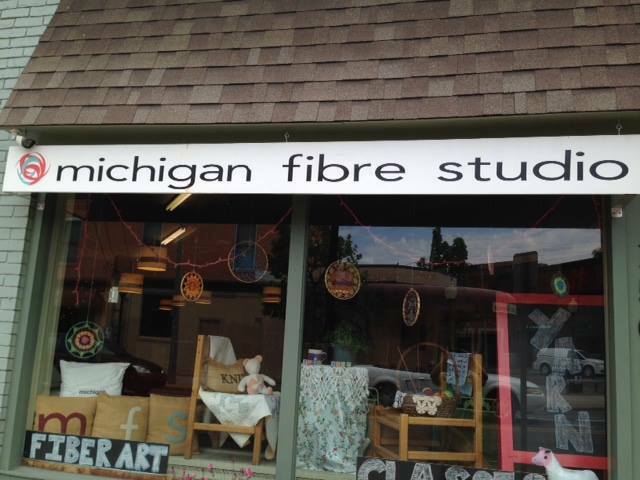 Materials: 20% off with class sign up!